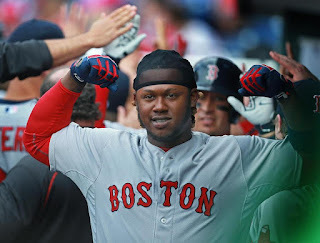 According to multiple Red Sox beat writers, Torey Lovullo has decided to keep the one man disaster known as Hanley Ramirez away from the outfield. I don't care if Lovullo cites menstrual cramping as his reason for making this move. 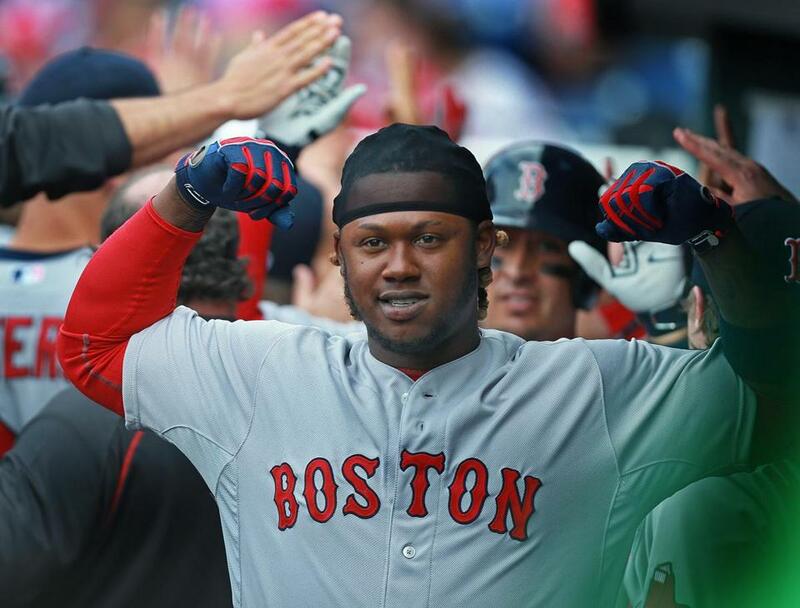 I just want Hanley banned from the outfield...FOREVER! But wait, there's more... The Sox are moving Betts and Castillo to the corners and sliding JBJ to centerfield - at least that's my take away from Gordon Edes' tweet. Lovullo announces that Hanley won't play OF again. Cited injuries, prep for 1B and satisfaction with young OFers. Thank God the 'Hanley Ramirez in the Outfield' experiment is finally over.